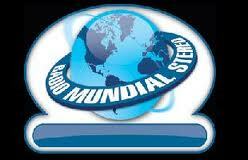 Radio Mundial Stereo live broadcasting from Colombia. 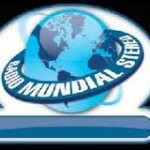 Radio Mundial Stereo is a one of the most famous online radio station on Colombia. 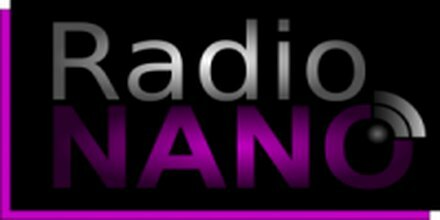 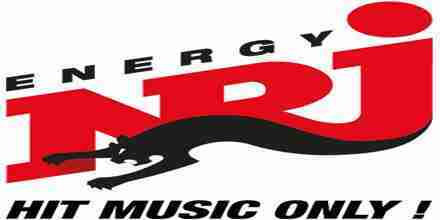 Radio Mundial Stereo broadcast various kind of latest tropical, latin, hits etc music.